Sanjeevani CBCC USA Cancer Hospital is a super-specialty cancer centre dedicated exclusively towards comprehensive cancer management. All modalities of treatment i.e. Surgical oncology , Medical oncology,Haematology and Haemato-oncology, Radiotherapy for cancer are being provided at Sanjeevani CBCC USA Cancer Hospital since 2006. The world class radiotherapy facility (Linear Accelerator), is available in the radiotherapy wing of the hospital for the very first time in the state of Chhattisgarh. 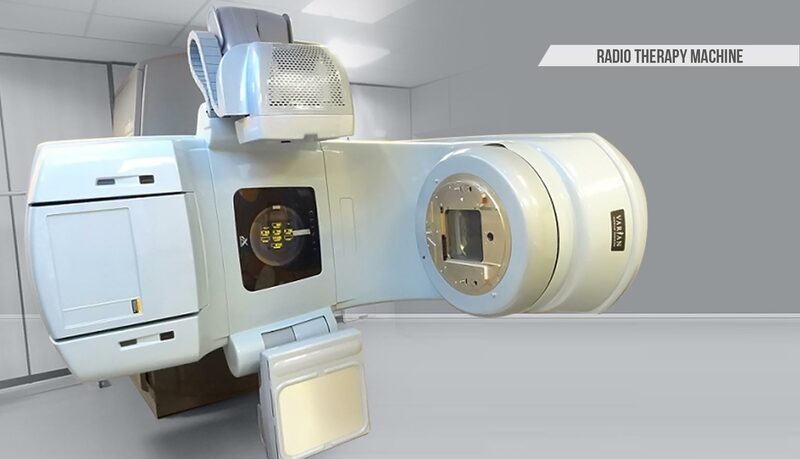 The radiotherapy facility with 3G dual energy IMRT and IGRT is installed for the first time in the state of Chhattisgarh at our hospital in Collaboration with CBCC of United States of America. Comprehensive Blood & Cancer Center (CBCC) is a state of the art Cancer Specialty center in Bakersfield, California, USA. A linear accelerator (LINAC) is the device most commonly used for external beam radiation treatments for patients with cancer. The linear accelerator is used to treat all parts/organs of the body. It delivers a uniform dose of high-energy x-ray to the region of the patient's tumor. These x-rays destroy the cancer cells while sparing the surrounding normal tissue. 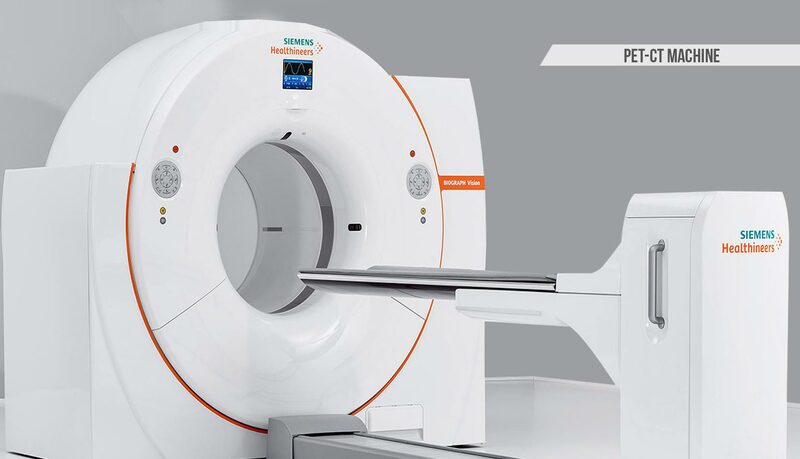 The LINAC is used to treat all body sites with cancer and used in not only external beam radiation therapy, but also for Stereotactic Radiosurgery and Stereotactic Body Radiotherapy.